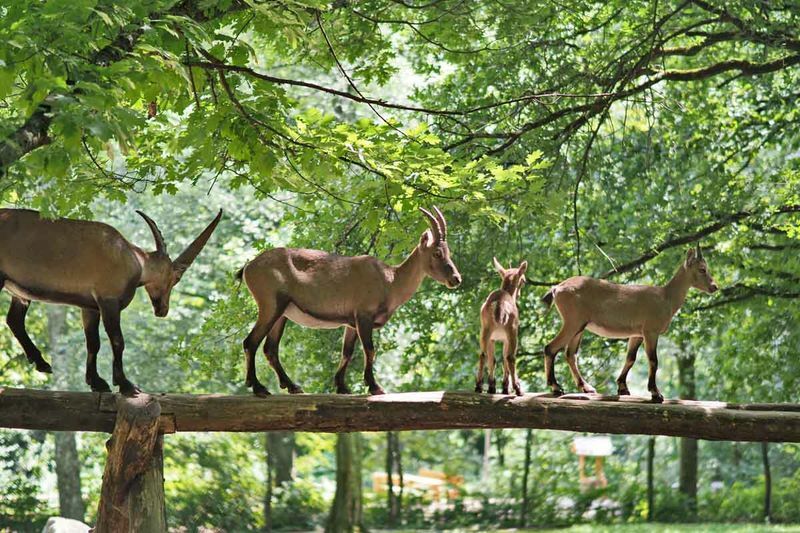 The wildlife park in Saarbrücken’s St. Johann neighbourhood was opened in 1929 and is home to more than 20 animal species who live in species-appropriate enclosures that ensure a natural way of life for the animals. 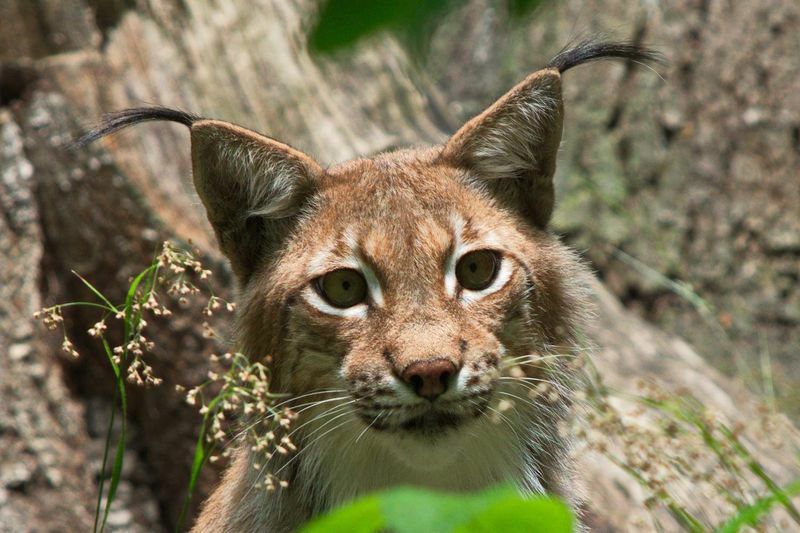 Wild boar, European bison, mouflon, foxes – animals that are native to the region or have made a home here are waiting to be discovered, with pheasants flaunting their colours and rabbits happily hopping about. There is also a children’s playground and kiosk for visitors to buy drinks and snacks.